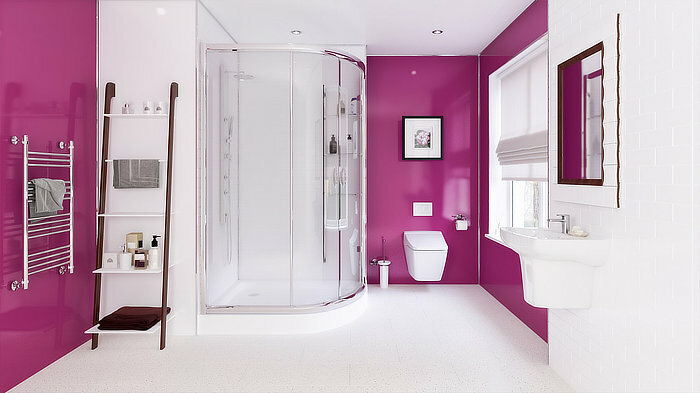 Multipanel enables you to come up with and design stunning waterproof spaces. 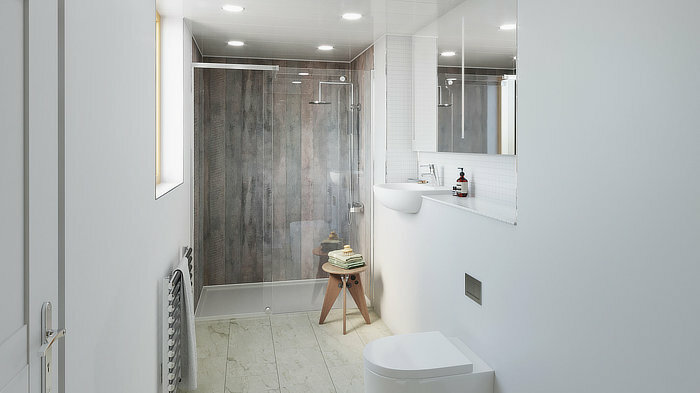 Grout-free and easy to implement wall panels, results in much more time for you to enjoy your brand new space with less time spent cleaning it. 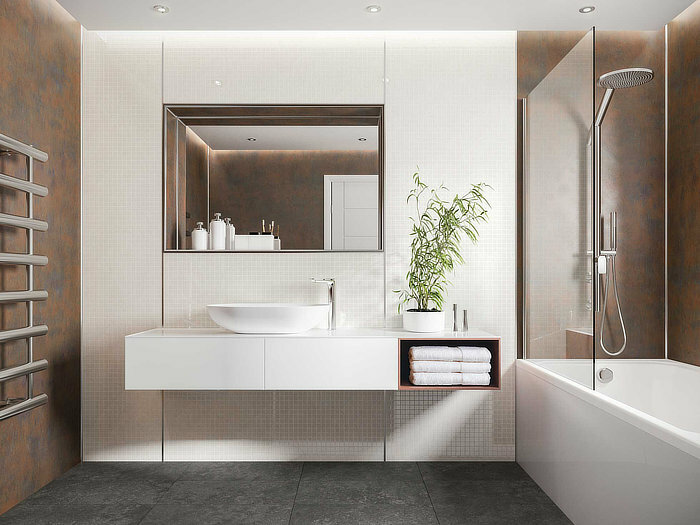 The Multipanel product range consists of a comprehensive variety of styles and finishes to create breath taking surfaces within both home renovation and new build projects. 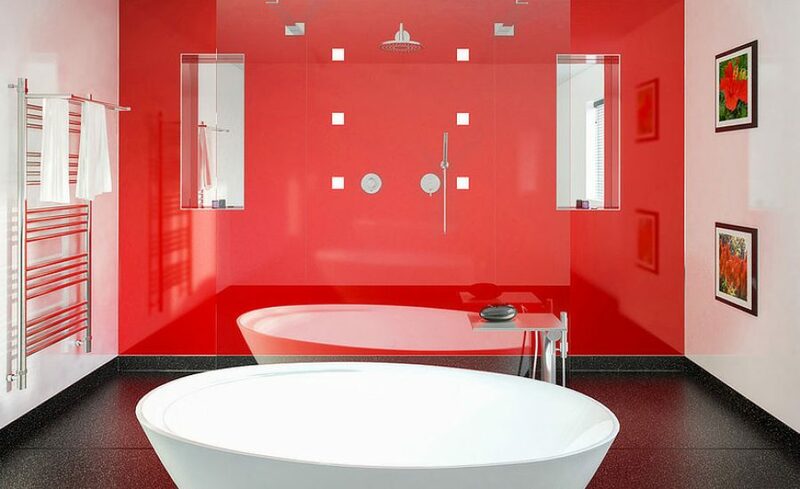 They are the fastest and most effective way to create stylish, modern spaces in the home. 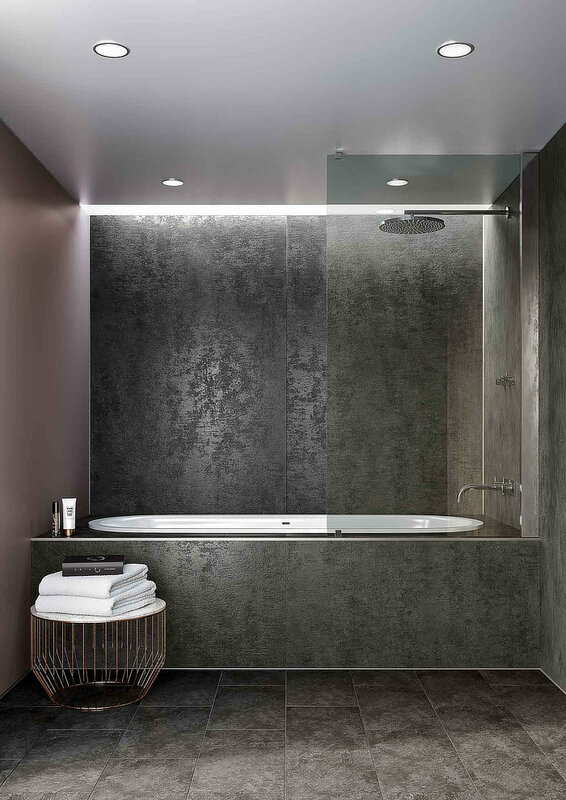 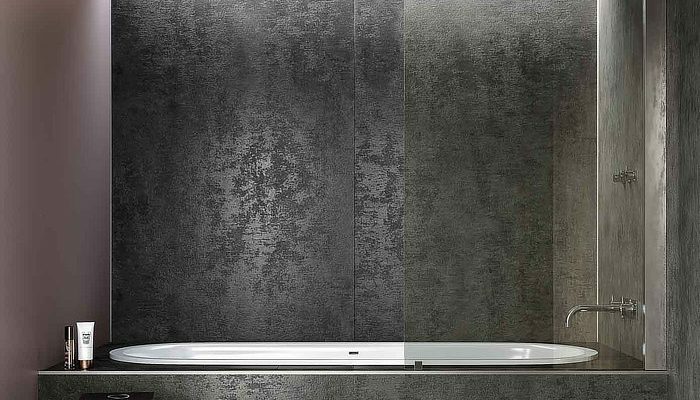 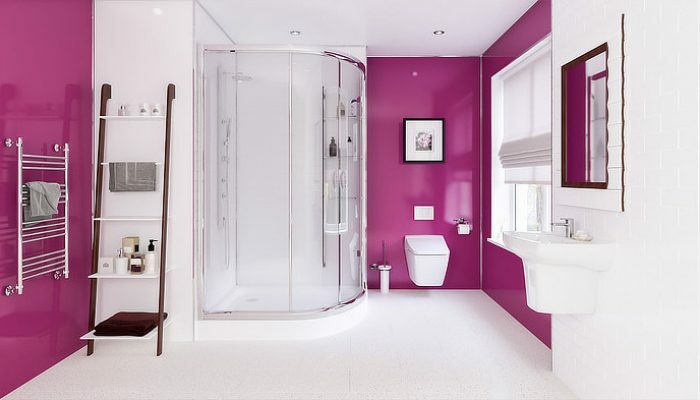 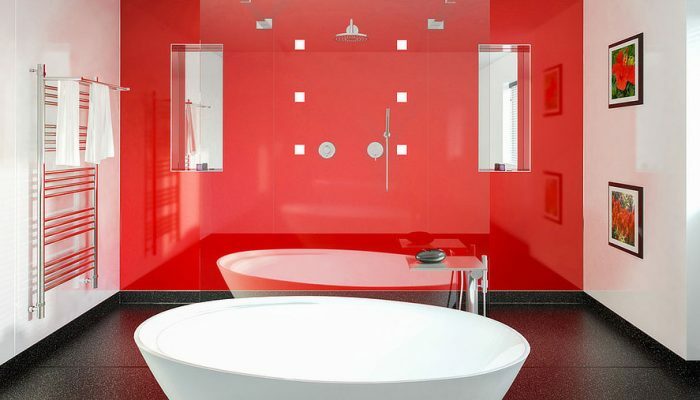 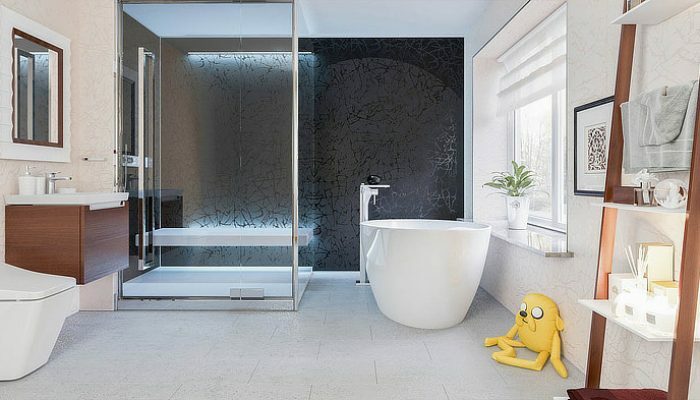 Our wall panels, flooring and ceiling may be used in bathrooms, wet rooms, kitchens as well as any other room that calls for a waterproof finish. 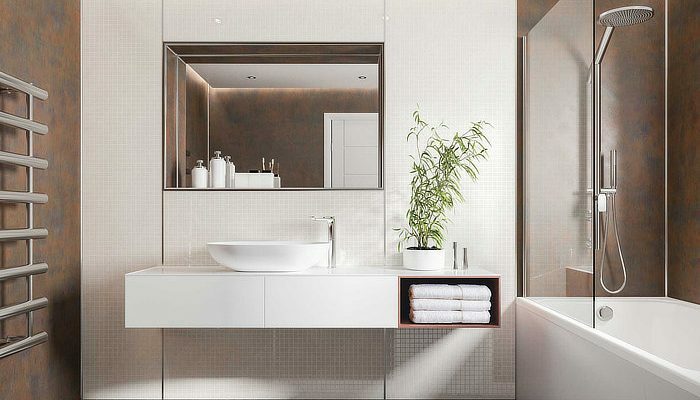 Multi-panel also incorporates a product range designed by well-known Interior Designer – Linda Barker, where style meets functionality.